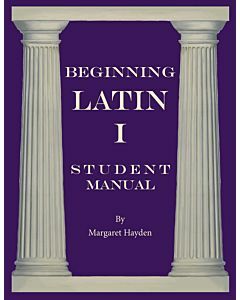 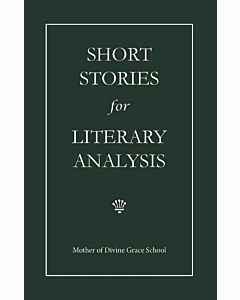 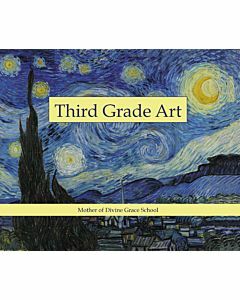 Welcome to the MODG bookstore! 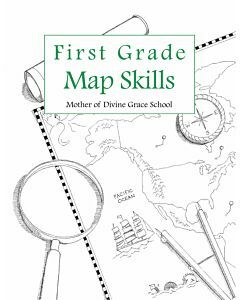 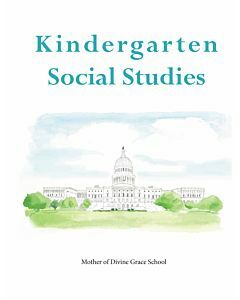 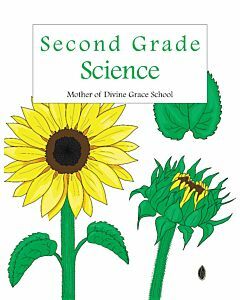 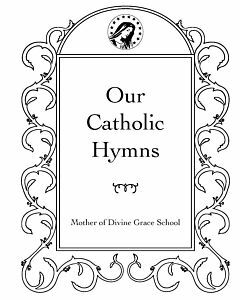 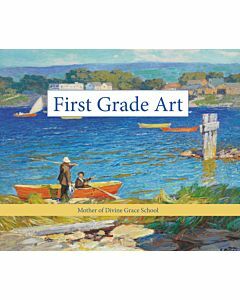 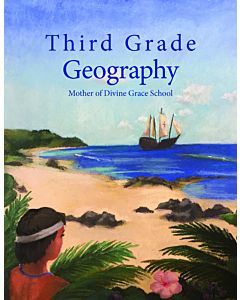 Mother of Divine Grace School is a Catholic distance education program based on Laura Berquist's Designing Your Own Classical Curriculum. 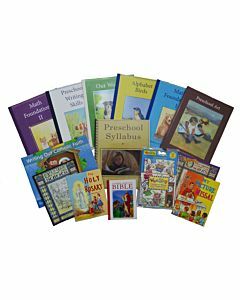 For more information on our curriculum and methodology, see our main website.